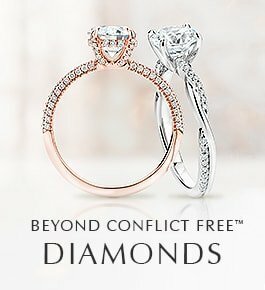 Please use the form below or call us at 619.202.4704619.202.4704 to schedule your personalized 50 minute visit with a jewelry specialist. We recommend you make your appointment at least three business days in advance and specify the items that you would like to see during your visit. Please note that the full Brilliant Earth collection may not be available for view at each location. 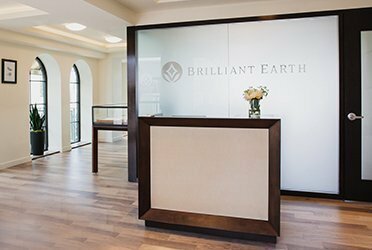 The ocean breezes and salt-scented air of La Jolla’s legendary beaches set a serene mood as you enter Brilliant Earth’s San Diego jewelry store. Just blocks from the sea and surrounded by tempting eateries and high-end boutiques in the La Plaza La Jolla outdoor shopping center, our showroom is an elegant and inviting environment for discovering our collection of engagement rings, wedding rings, and fine jewelry. 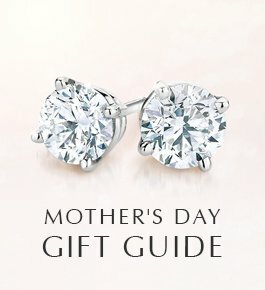 You’ll be greeted by a jewelry specialist ready to educate you about diamonds, colored gemstones, and ring designs so that you can discover an engagement ring or other piece of jewelry that fits your style and budget. 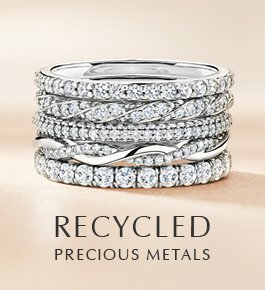 Your jewelry specialist will also be ready to guide you through our collection of one-of-a-kind vintage rings, and if you are interested in a custom design he or she can explain the process in detail. 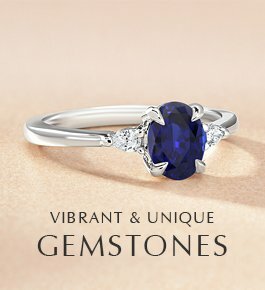 OUR SPECIALISTS CAN HELP YOU LEARN ABOUT DIAMONDS, COLORED GEMSTONES, OR VINTAGE JEWELRY. The showroom is open by appointment only, and each visit consists of a personalized session. 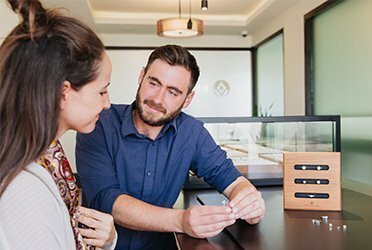 Your showroom visit will be tailored to your specific interests, so it’s exceptionally helpful for our jewelers to know a bit about your gem or diamond preferences and shopping goals beforehand. 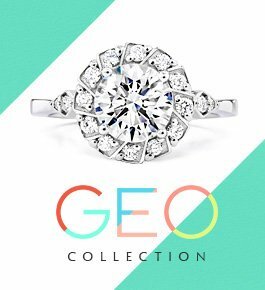 Take a look at some San Diego engagement ring trends for inspiration. 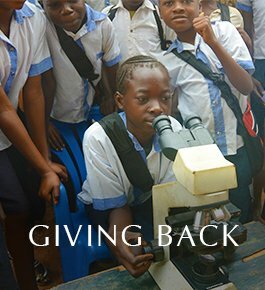 At our showroom we are dedicated to helping you find the perfect piece of ethical origin jewelry and have fun throughout the process.